Start your party on the way to the party! Make an enquiry via Facebook. Share your photos. Tag your friends. It's a night club on wheels! 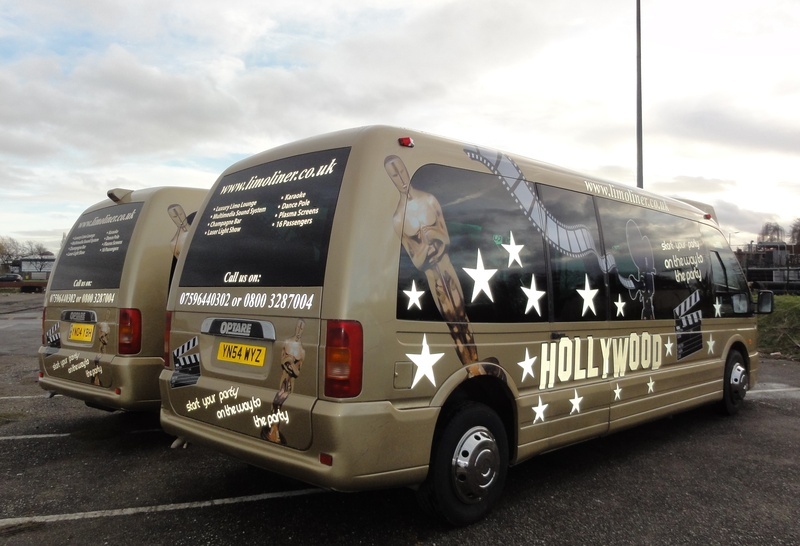 If you are looking for a limousine with a difference for a larger group of people, why not consider our party limo bus? Rather than having to split your party between two cars, why not have one big party in your very own party limo bus? 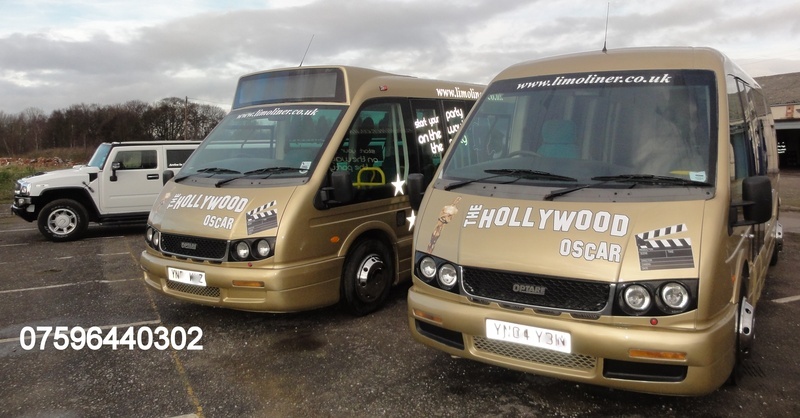 A Limo Bus is one of the best ways to travel and the latest trend is the Limo Coach fitted with a limousine interior. When it comes to Luxury Limo Hire, nobody beats us, and nothing comes close to luxury more than this our state of the art Party Limo Bus. With the highest spec limousines available as well as many custom made vehicles, we offer something different for party limo hire and luxury limousine hire. 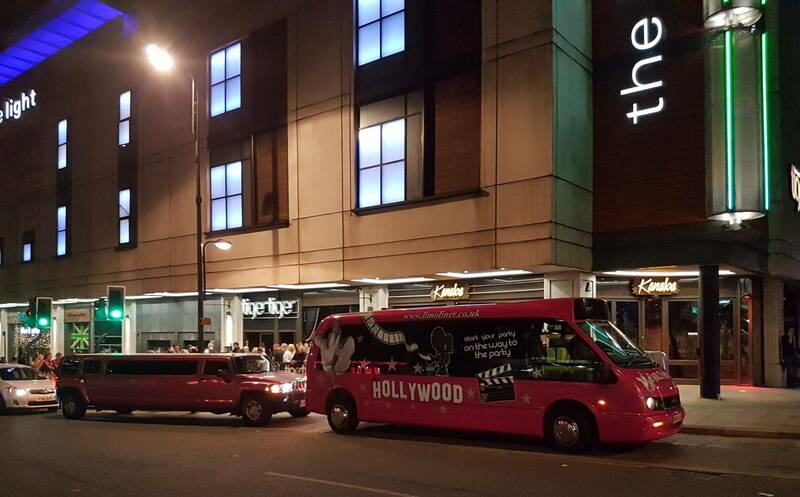 Our party limo bus is not like a minibus in any way. It is a custom converted luxury coach with a limo lounge style interior. With luxury limousine style leather seating, champagne bar, video screens, karaoke, big sound system, led and laser light show, twinkle star system and much more including our unique infinity star ceiling.